Americans always liked strong, bright colours and crimplene-type fabric a lot. Like the majority of households in Ireland our family looked forward to the arrival of the odd parcel from America. In our house we were lucky that my mother’s brother sent a package of new clothes, used clothes and oddments about once a year. The yanks, as they were called, obviously liked strong colours and crimplene-type fabric a lot. So, an assorted array of “get-ups” would be laid out on the table for inspection. Most of the items were new and we were more than grateful to get them but to be seen at mass on Sunday with some of the multi-coloured shirts that were in the parcel would be too much for the average Irish man who only wore white usually. Well my grandmother found a way around that problem with dye from Lohan’s in Menlough. At least the multi-coloured Hawaiian type shirt was only one colour when she was finished with it and if it were not up to mass standard then it was good enough for everyday wear anyway. You would first of all notice Jack Dempsey coming over the hill at Fahy’s and the big brown paper package on the “front loader” of the bike. As he’d turn the corner he’s shout “There’s a parcel here from America, Misus, ….. and jasus a damn heavy one it is ……. T’was the grace of God I got this far with it at all”. 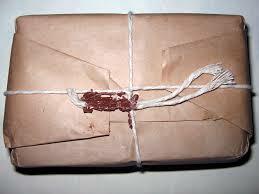 Jack handed over the big brown parcel tied with shaggy twine and red sealing wax on all knots. 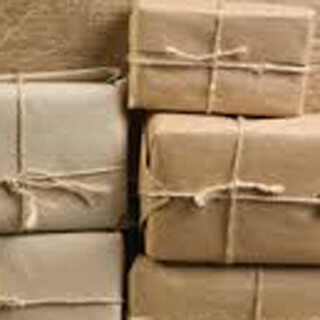 There would be an array of strange postage stamps stuck to the heavy duty brown paper. Jack might be given a little reward for his efforts and that seemed to go a long way in making up for the tough journey as he heaped a thousand thanks and God’s blessing on everyone as he went on his way. The sight of the parcel from American opened on our kitchen table was a solid link from the sunshine land of plenty, the land of opportunity and excitement to our modest farmhouse in the poorer, backward West of Ireland. Everything would be examined and spread out and piled high on the table. Eventually everybody would be catered for and everybody always managed to get something. In a parcel we once got a pack of pencils for school that had rubbers on the top – these were technology at the time but, alas, our school would not allow the use of such items as you were not allowed to rub out anything. 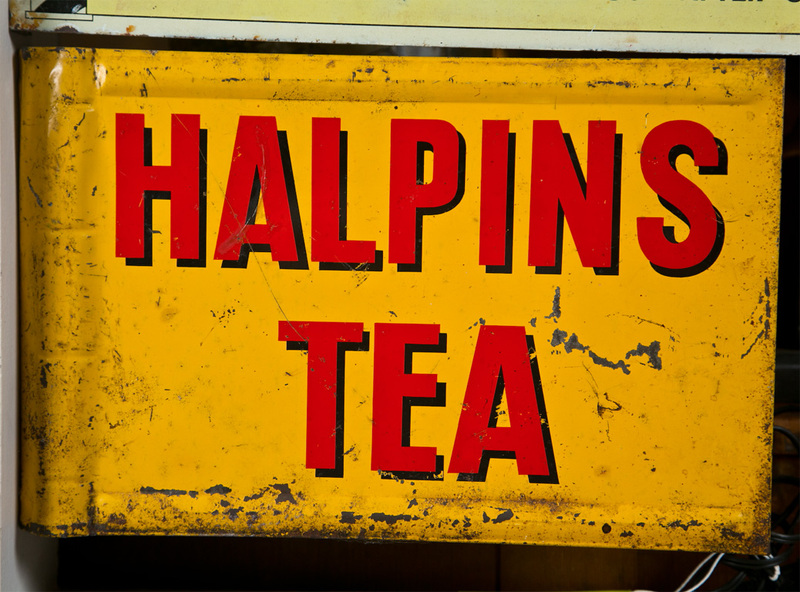 Another time we got chewing gum which was new to us and, on another occasion, from one such assortment of goodies we got a packet of American Tea. My grandmother decided to see what it was like but did not like the idea of tearing open the little bags inside to pour them into the pot. 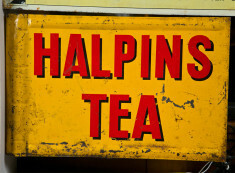 “Why they can’t just leave it loose like the Halpins Tea we have, I’ll never understand”. 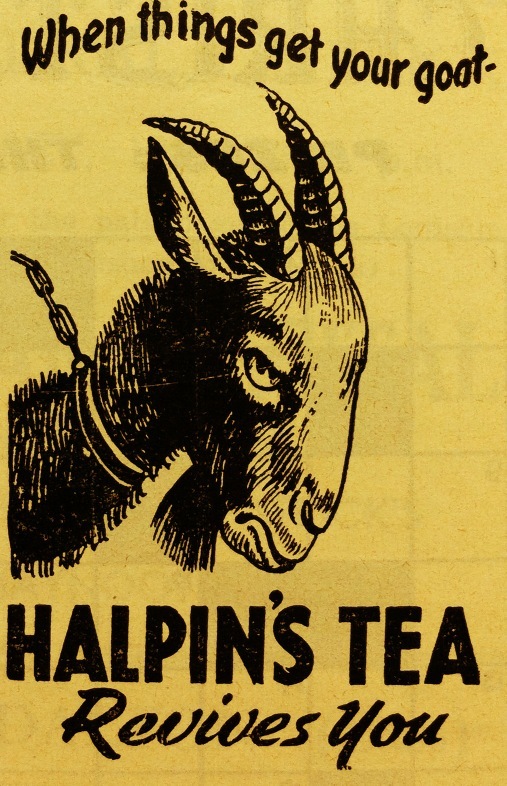 When the tea was drawn and poured and all this dust was floating on top she declared, “Let them sent their dollars any more and keep their tea for themselves and we’ll stick with Halpins”. 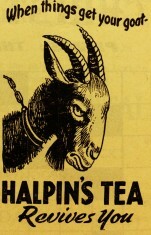 Of course, it was the first time she’d seen tea bags ! 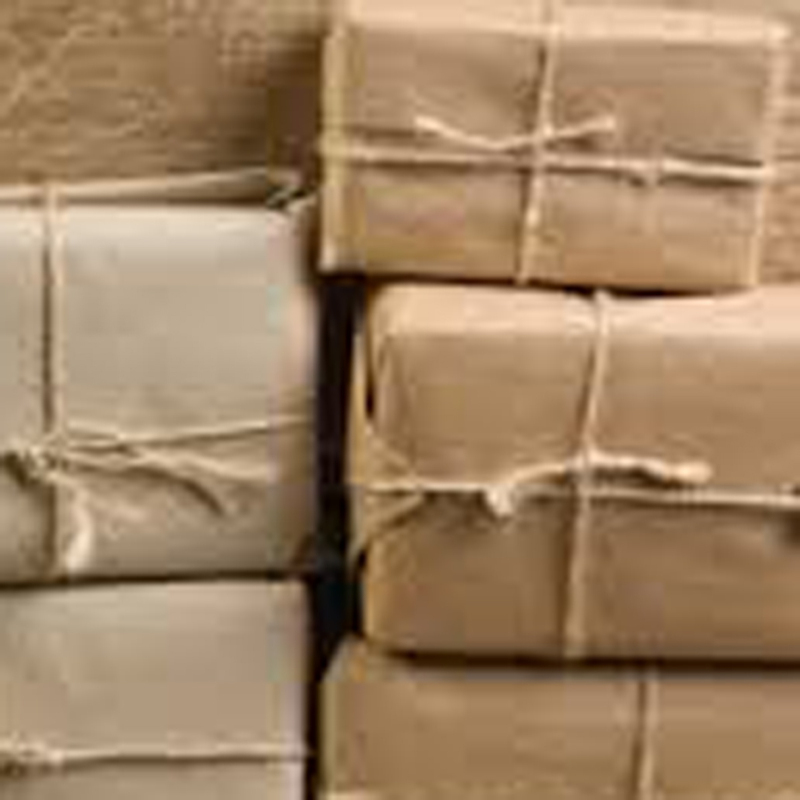 It was always great to get the parcels regardless what the contents were. If something was not the right size it could be re-modelled by Dan Kelly or a neighbour might be more than glad to have it. Failing that, Mrs Ward would be the benefactor when ever she called for “a saucer of flour, a drop of milk or a grain of sugar”. A letter of thanks was always sent that contained all the news of deaths, births and marriages and who might have left the area for America of late with the request “when you see them over there be sure to look after them” – as the local understanding was that places like New York were on a par in size with Athenry or Tuam. Of course in thanking them for the parcel there would be undertones of “send more soon” and “keep them coming” without actually saying so. The old Irish mothers had a great way with words ! I see we were not the only family getting the american packet. It was exciting.